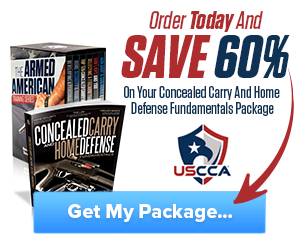 Useful gifts for gun lovers consist of handgun cleaning kits, educational books, and shooting range gear bags. Other creative ideas for the gun lover in your life are gun-themed products like a gun-shaped USB flash drive. Below we have listed six of the most useful gifts for gun lovers to buy in 2018 in no particular order. 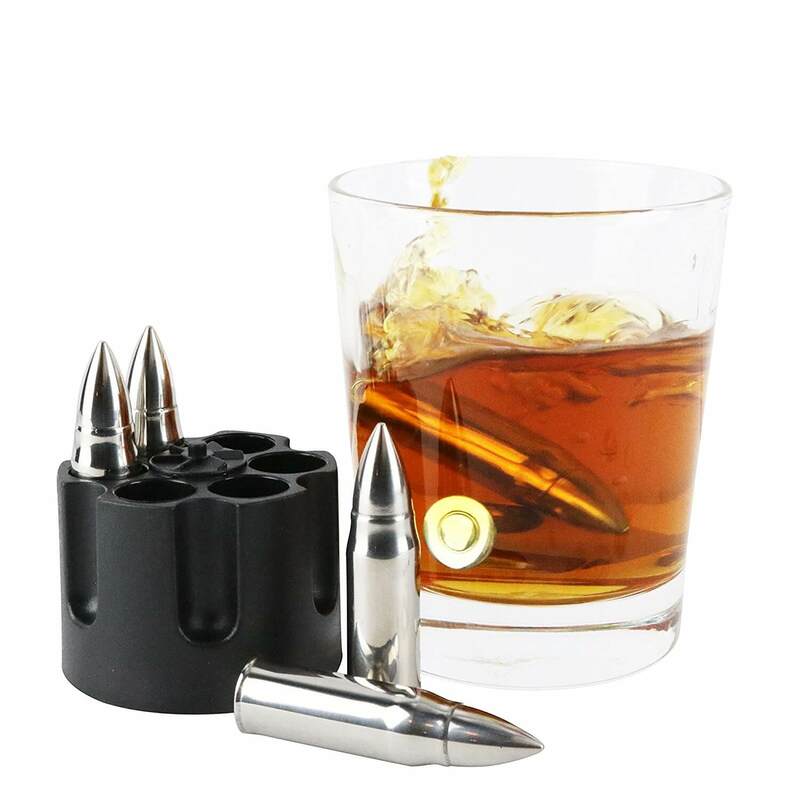 The whiskey bullet stones are a unique way to chill whiskey, scotch, or bourbon without diluting the liquor. They come with a revolver base for holding them. The bullet-shaped chilling stones are made of stainless steel and are anti-bacterial. Fun way to enjoy liquor on the rocks. Some people may like ice melting in their liquor. The Revolver-Shaped USB Flash Drive can store 32 GB of data and operates at a high speed. It has a 3.0 interface, and it is compatible with 2.0 and 3.0 USB ports. Supports Windows 10, Windows 9, Windows 8, Linux 2.6, and more. Compatible with 2.0 and 3.0 USB ports. It can store music, videos, photos, and documents. Some people don’t use USB flash drives anymore. This Last Man Standing Bullet Pint Glass has a design of a bullet in the side of the glass. The glass is hand-blown and can hold 17 ounces of liquid. You can order it as either a pint or whisky glass. Available as pint or whiskey glass. Pint glass is 17 oz. Whisky glass is 10 oz. You need to hand wash it for cleaning. 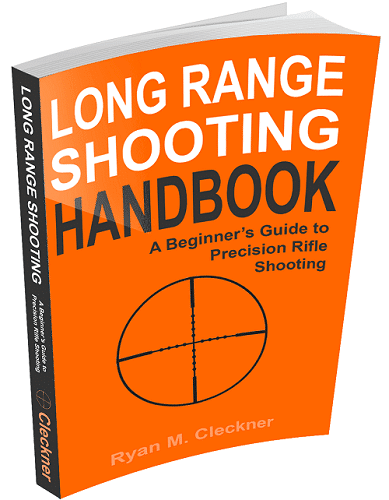 The Long Range Shooting handbook teaches gun owners about long range shooting. It’s divided into three main sections: what long range shooting is and how it works, the basics of long range shooting, and how to implement what you’ve learned. The author has professional experience in the US Army as a special operations sniper team leader. Available as Kindle ebook or paperback book. Principles and theory of long range shooting. Master the fundamentals of long range shooting. The author has professional experience as a sniper in the military. Your choice of ebook or paperback version. Not ideal for someone who doesn’t enjoy reading books. 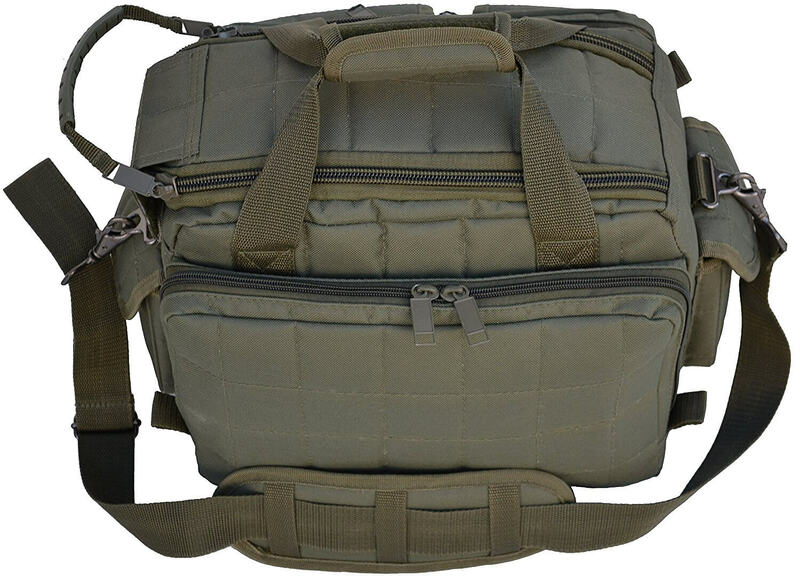 This shooting range and gear bag is one of the best gifts for gun lovers who frequently shoot outdoors or at the range. It is made of heavy duty 1000Dx1000D Cordura nylon, a durable material. The bag has 10 quilted, padded pockets for safe storage of items. 16″ x 11″ x 10″. Can hold up to 10 handguns. Heavy duty 1000Dx1000D Cordura nylon. 10 pockets that are padded and quilted. You wouldn’t be able to carry a rifle or other long gun in it. 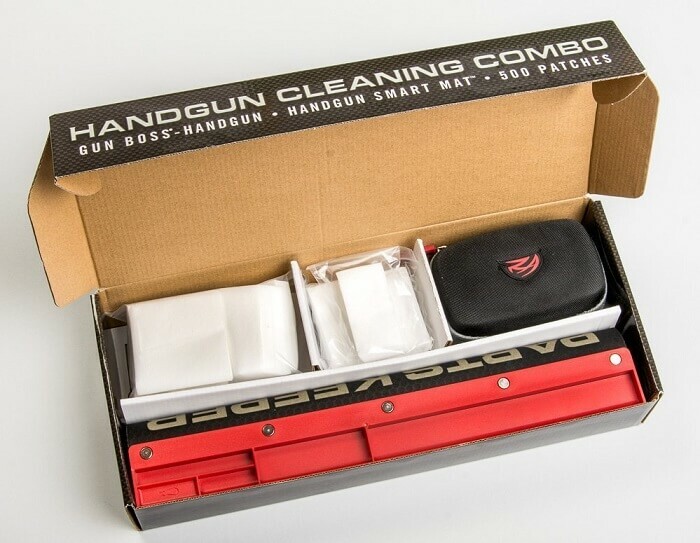 Without a doubt, handgun cleaning kits are one of the most useful gifts for gun lovers. The Real Avid Handgun Cleaning Kit can clean .22, .38, .40, .45, and 9mm handguns. It comes with a cleaning mat, cleaning patches, handgun cleaning rod, nylon slotted tips, phosphor bronze brushes, and nylon jags. Small parts tray attached to the tray with a magnetic strip. Some customers thought the cleaning patches could be of better quality. The six items listed above are some of the best gifts for gun lovers to buy in 2018. 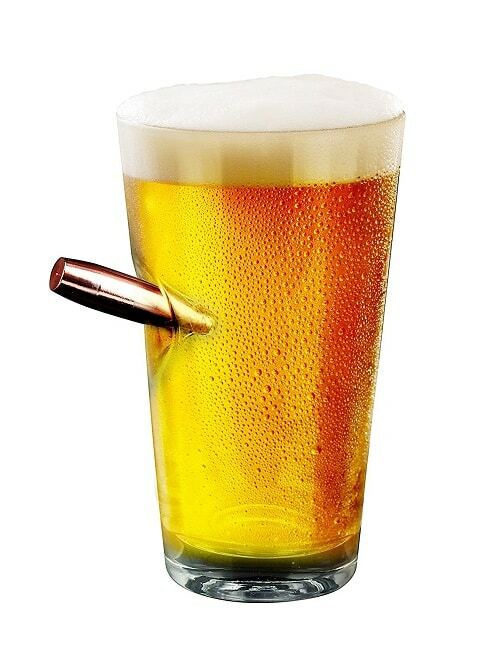 Their new favorite drinking glass could become the Barbuzzo Last Man Standing Bullet Pint Glass. Or they could enjoy cooled liquor with the bullet chillers. 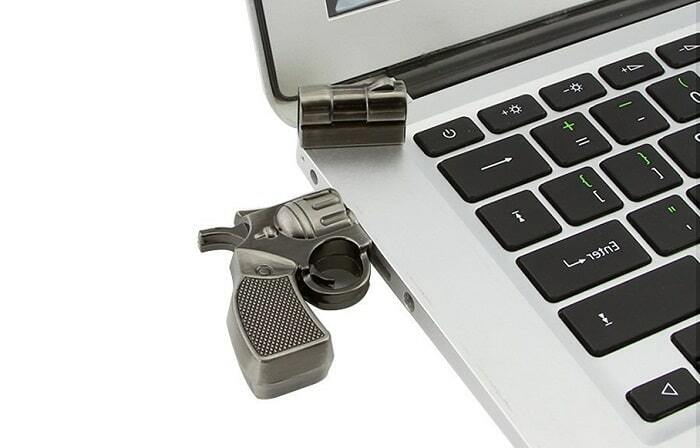 Students or those who have a need for storing files on a USB will find the revolver-shaped USB flash drive a creative, useful gift. 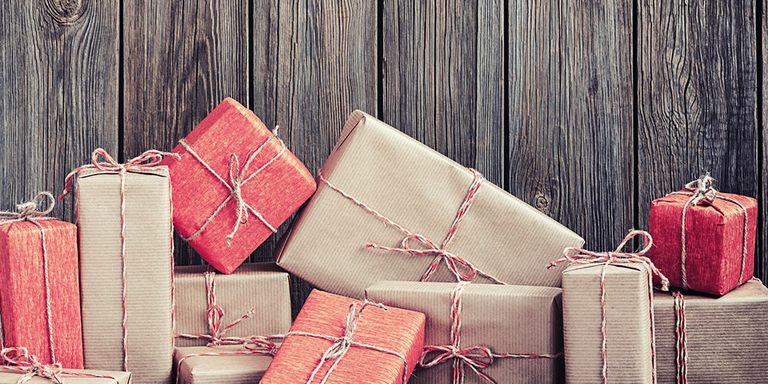 Which of these six items do you think are the best gifts for gun lovers? 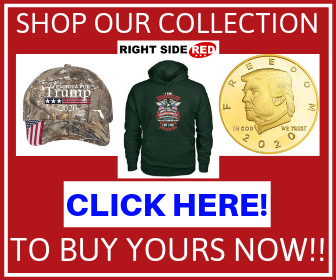 Hey Buddy!, I found this information for you: "6 Useful and Fun Gifts for Gun Lovers to Buy in 2018". Here is the website link: https://thegunrights.com/best-gifts-for-gun-lovers/. Thank you.